Should you prepay your loan? If you have taken a loan and are thinking of prepaying it as you have surplus cash in your hands, then you should do some homework before deciding whether to prepay the loan or continue with it till the end of the tenure. There are some factors that you should consider before taking a decision. The first thing to consider is the prepayment charge that you will be required to pay for prepaying the loan. The prepayment charge could be at a flat rate of 2-3% of the outstanding loan or it could be interest for certain number of months as specified in the loan agreement. If the amount of interest saved on the outstanding loan amount works out to be much higher than the prepayment charge, you can surely consider prepaying the balance loan amount. However, if the difference is not very substantial, then prepayment may not make much sense. The amount of interest saved on the prepaid outstanding amount depends on the rate of interest and the stage of the loan repayment. 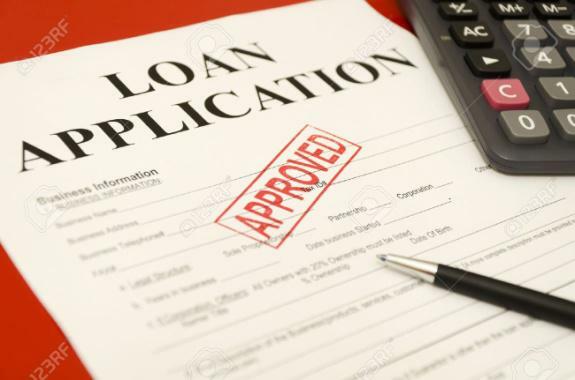 Usually the bank or the financial institution allows the borrower to prepay the loan only after a certain number of years, hence prepayment is not an option before the expiry of the specified period. After the end of the specified period, if the loan amount is substantial and if the interest saved would be significant, then one can go for prepayment. But if the loan amount outstanding is just about 10-15% of the total loan amount, then it may not be worthwhile to prepay the balance amount of loan as much of the principal and interest amount has already been paid. In case the rate of interest rate charged by the bank on the loan is much higher than the interest rate charged by other banks on same type of loan, and the bank refuses to cut down its interest rates and bring it at par with other banks, it would be prudent to prepay the loan from the existing bank and shift the loan amount to other bank that charges lower interest rate.